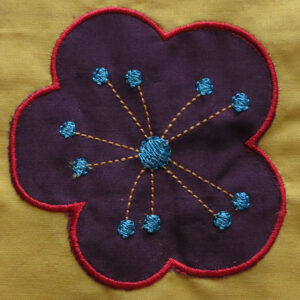 Home / western / This ain’t my first rodeo machine embroidery design in 4 sizes. Retro rodeo design for your inner cowgirl. Are you a cowgirl or cowboy at heart? 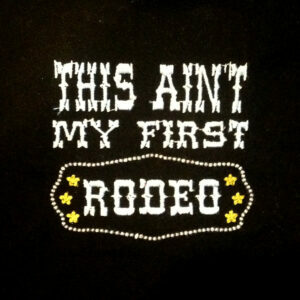 Then you will love this retro “this aint' my first rodeo” design. 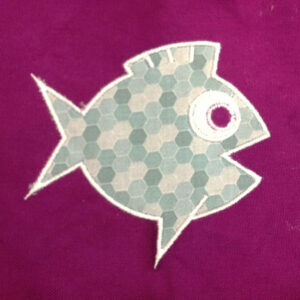 I am stitching it out on just about everything. Are you a cowgirl or cowboy at heart? 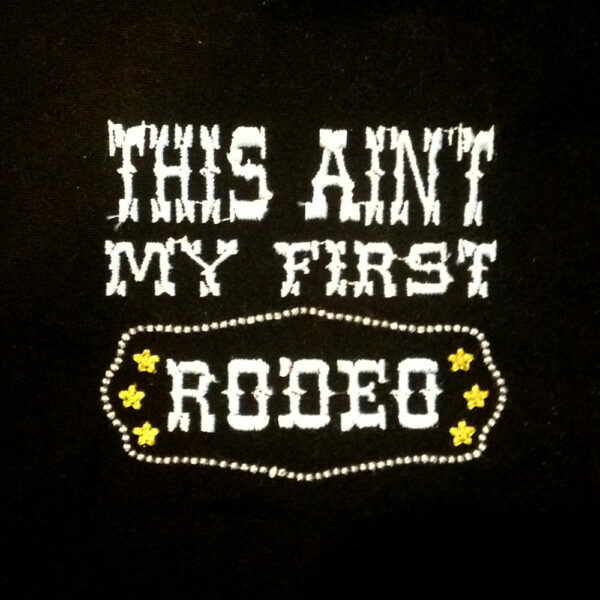 Then you will love this retro “this aint’ my first rodeo” design. 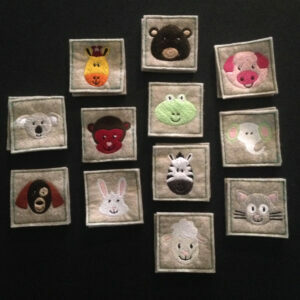 I am stitching it out on just about everything. You're viewing: This ain’t my first rodeo machine embroidery design in 4 sizes. Retro rodeo design for your inner cowgirl.